As Open Banking is moving at its rapid pace, most of the banks worldwide are planning to adopt open APIs and PSD2. Around the world, the industry has started recognizing Open Banking as the world-changing financial service. Open Banking stands to benefit the end user by sharing the financial data held by banks for better analysis and evaluation. 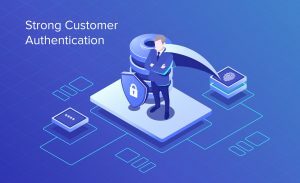 It can be defined as a collaborative banking model that utilizes the banking data through secure APIs and deliver an enhanced experience to the customers. Today, customers expect more from their banks apart from the limited services offered by traditional banks. The potential benefits of Open Banking are vast and substantial. They primarily include enhanced customer experience, new revenue generation streams, and a sustainable banking model to take the industry to a whole new level. Let us get in depth of the concept and know what all it has to offer. The banking sector is a highly competitive landscape. It forces traditional banks to innovate and provide an overall better experience to retain and attract customers.Open Banking enables the banks to meet the changing and ever-increasing demand of customers. 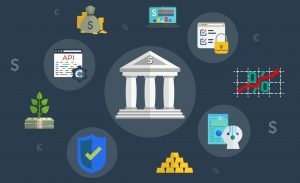 The secured APIs offer a unique way to increase customer engagement and a secure and future-proof method of banking. With the help of Open Banking and innovation, traditional banks could retain existing consumers and attract potential ones. Banks are trying hard to pave the way to real-time payments leveraging the benefits of Open Banking. At present, when a customer uses a credit/debit card to make payments, they need to authorize the payment with the card company to verify the purchase. Open Banking will allow the customers to make their payments in a secure way without needing the company’s authorization. It will simplify the payment system for consumers to a great extent. Open Banking is not just limited to transforming the traditional banking system but also opens the road to the introduction of new products and services. The rise in banking and financial products will allow people to use technology easily. Maybe, banks might find new ways to achieve the goals saving a lot of time and efforts. 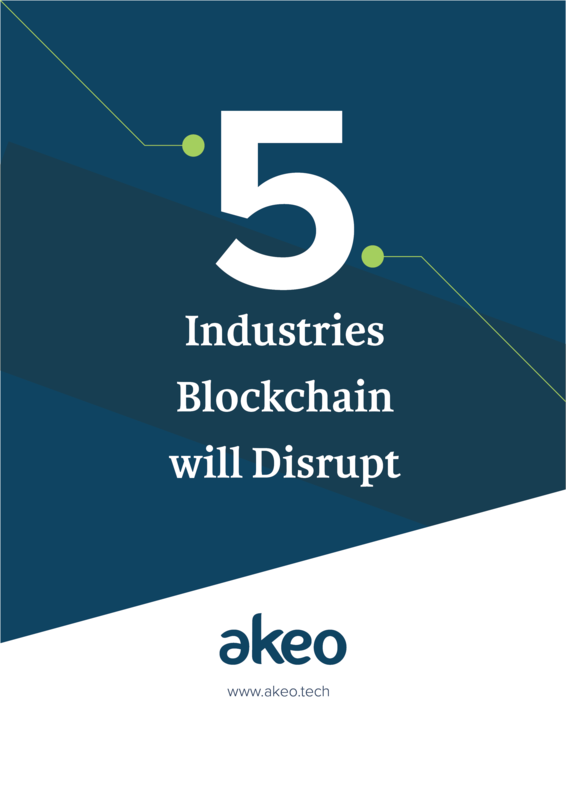 As banks and financial institutions planning to prepare a new payment ecosystem for the consumers. While bringing technologies to the plate, they are also looking to balance security and compliances. 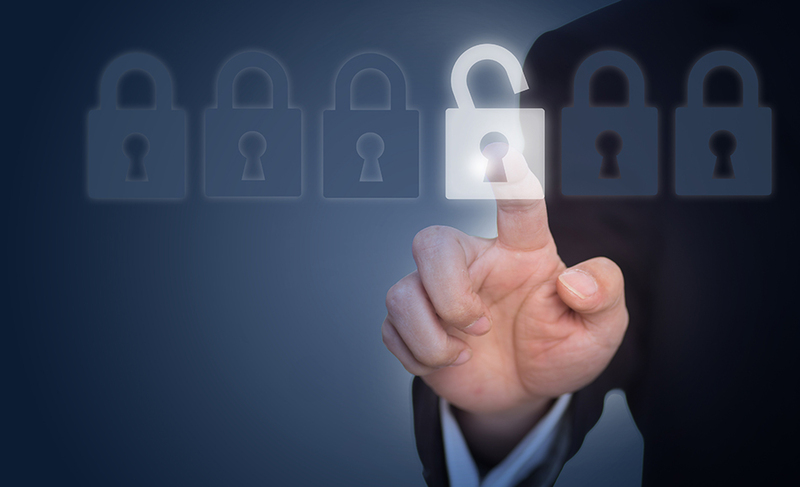 Data security is one of the main concerns of Open Banking. It has the potential to bring fundamental changes to the current banking scenario while maintaining security standards. The possibilities with Open Banking are endless. However, with the benefits that the system can provide, there are certain challenges Open Banking might face in the near future. The foremost concern that regulators will face is security. The lack of proper security standards might lead to corruption and fraudulent activities.Secondly, a lack of education and awareness of Open Banking restricts the people to let their data being shared with banks and third-party providers. This could certainly be a major roadblock for the system to get implemented worldwide. Regardless of the issues raised around security and data privacy, the momentum towards Open Banking seems clear and unstoppable. Banks and financial institutions are driving towards the new environment anticipating the positive customer impact.Open Banking has the potential to bring fundamental changes to the banking and finance sector and must be viewed as real opportunities for service enhancement and transformation.